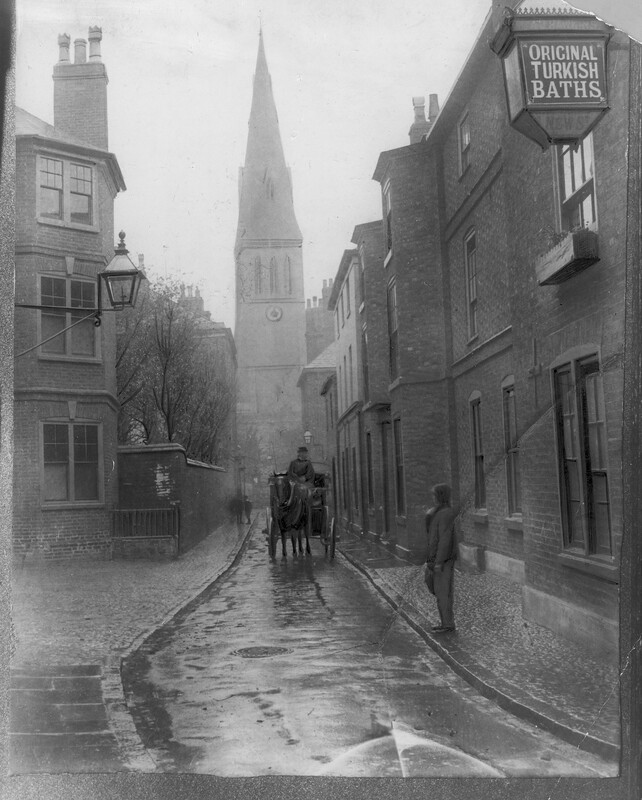 The people of Leicester and Leicestershire have always enjoyed their baths. Always. Since at least AD150 (See Jewry Wall for proof). The Victorians, the people who made the city into a pleasure dome, also enjoyed getting steamy, cold, hot and wet. From these images it’s pretty hard to get a sense of just how beautiful the baths were inside. Truly, they were magnificent. Not Alhambra magnificent, but definitely in a similar vein. You’d imagine, of course, all this would have succumbed to subsequent generations’ ideas about what it pleasing to the eye. That progress, or some similar notion, would have meant the baths extinction. It’s as unexpected as walking from day to night in a footstep. 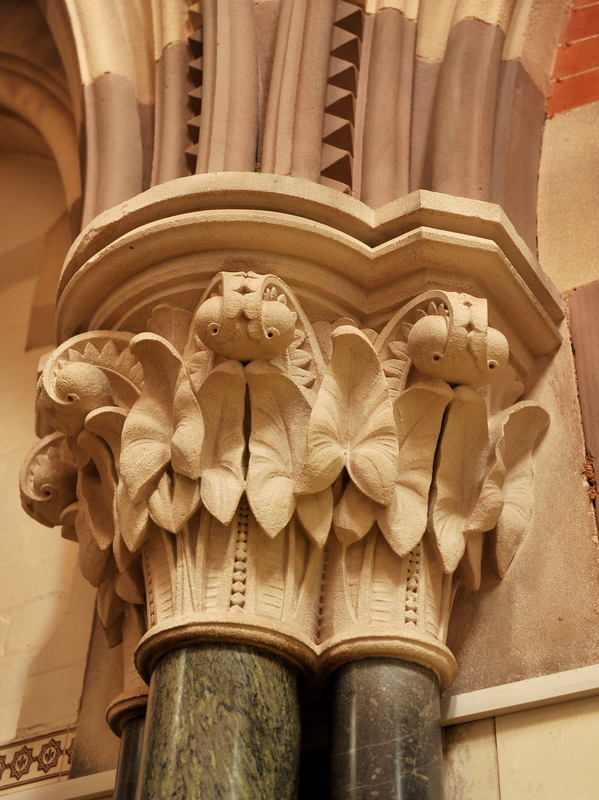 One moment you’re in a bland office, the next you’re staring up at a large vaulted domed ceiling, one which leads to black granite columns decorated with intricately-carved stone flamingos and date trees. It’s akin to Alice falling down the rabbit hole and ending up in Wonderland. 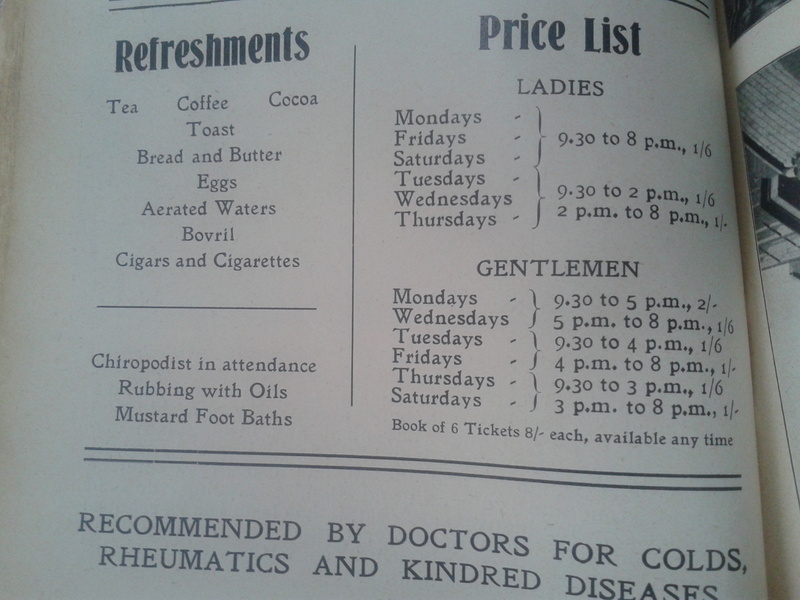 It’s just this rabbit hole is a Leicester stockbrokers and Wonderland is the Cooling Room in the city’s old Turkish baths. “There’s nothing from the front of the building that suggests this exists,” says Tina Tyers, of Thomas Grant and Co. in Friar Lane. The blue and white tiles and the wooden floor are among the original features of the baths designed by city architect John Breedon Everard. 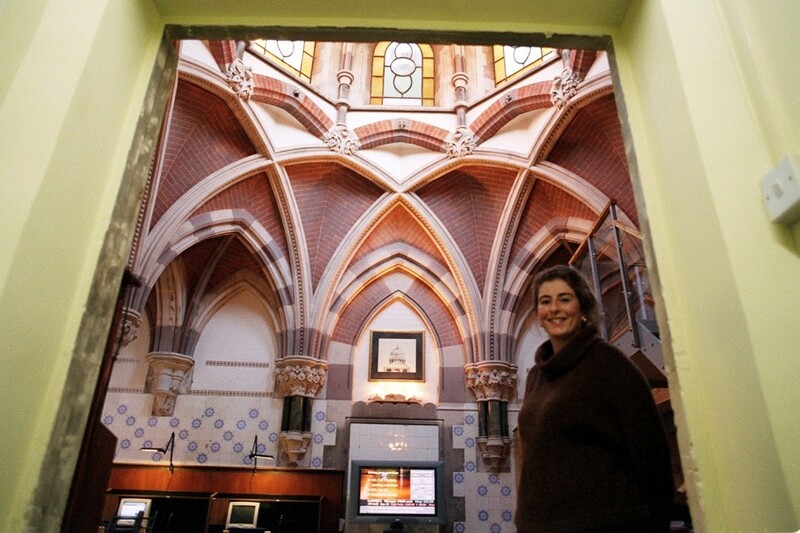 There’s a mix of Saracenic, Indian and Gothic influence. 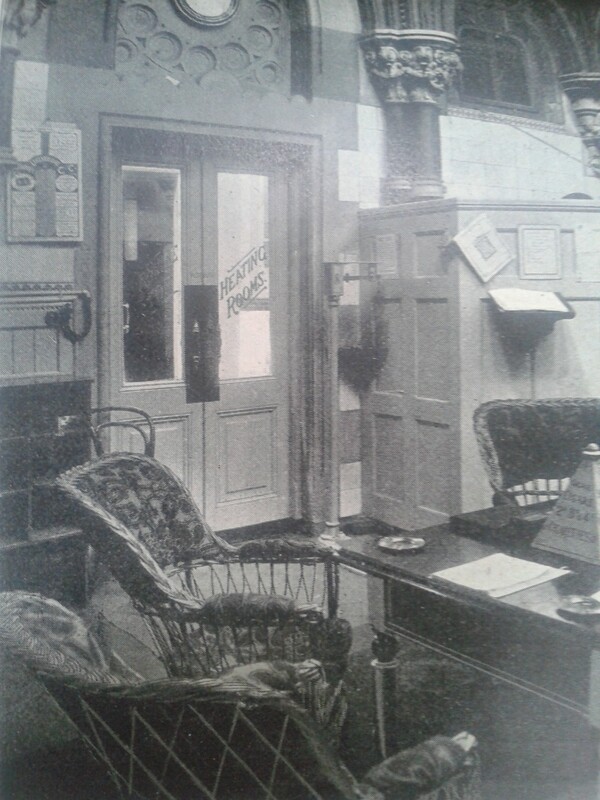 Mr Everard, a nephew of the brewer, created the baths in 1873. They were used by peachy-skinned Leicestrians right up until 1919. The idea was you started in the Cooling Room, moved on to the Hot Room, then the Shampooing Room and that led to the Washing Room which had a shower and plunge bath. 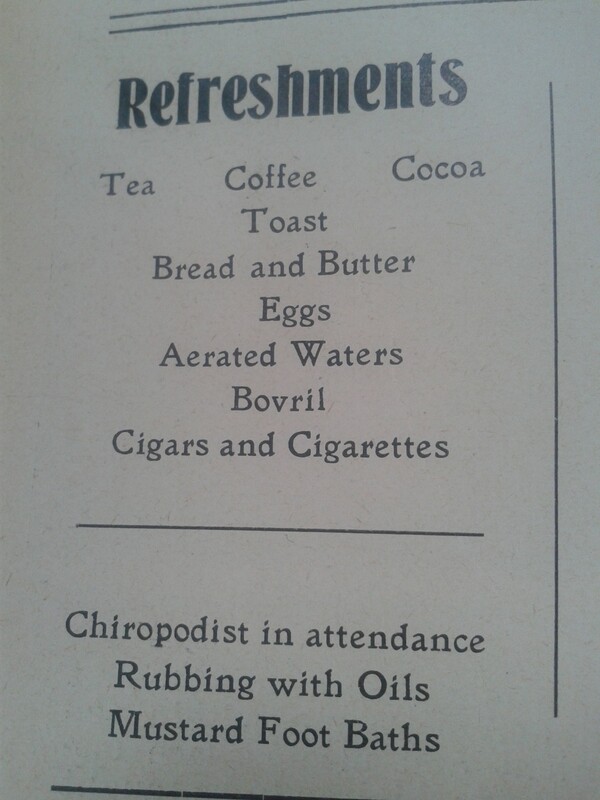 And all for the sum of one or two shillings. 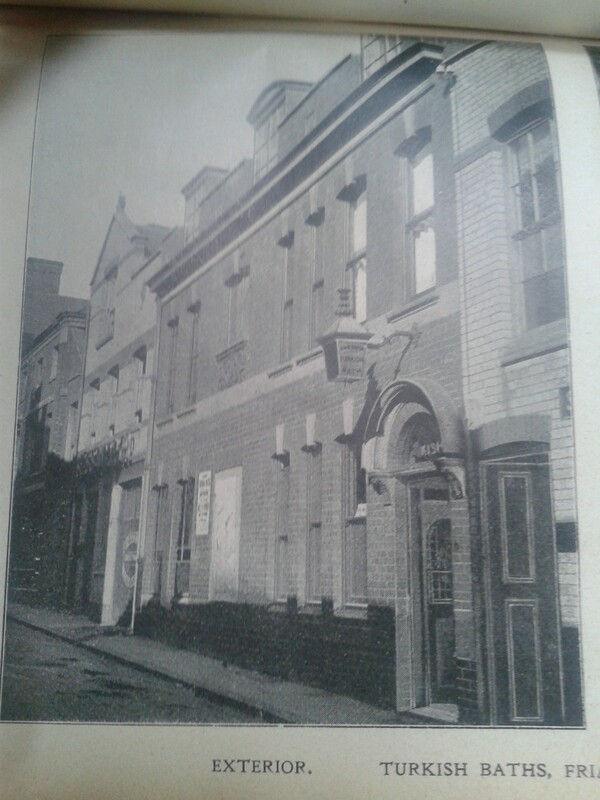 In Spencers’ New Guide To Leicester, 1888, there were a few words about the baths. “The Cooling Room is kept at an average temperature of 60 degrees throughout the year. “Double-folding doors separate this room from the Hot Room, the temperature of which varies from 120 to 130 degrees. 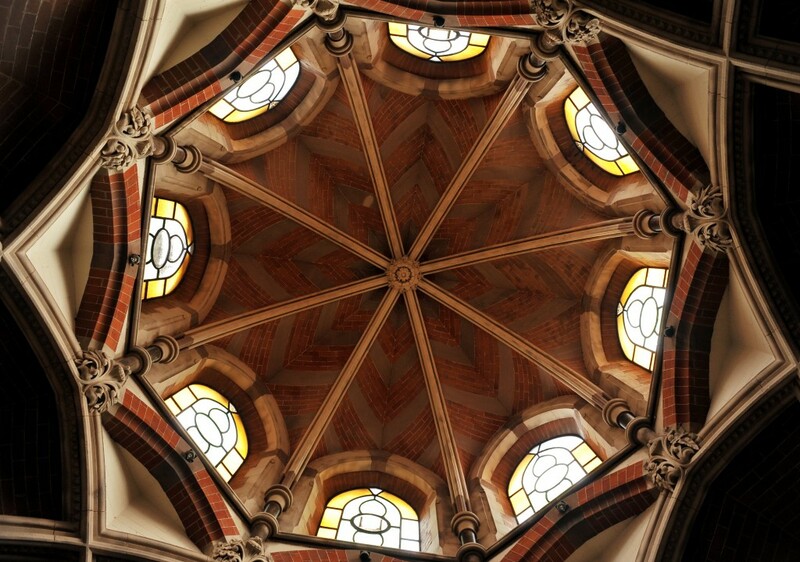 “It has a large central dome pierced at its base by 24 small windows, and springing from a perforated stone cornice. 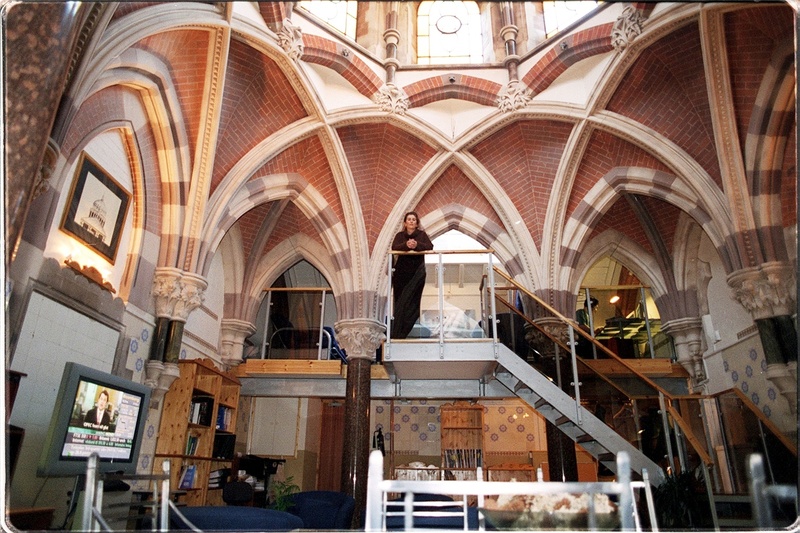 Four small domed rooms are connected with the central Hot Room. 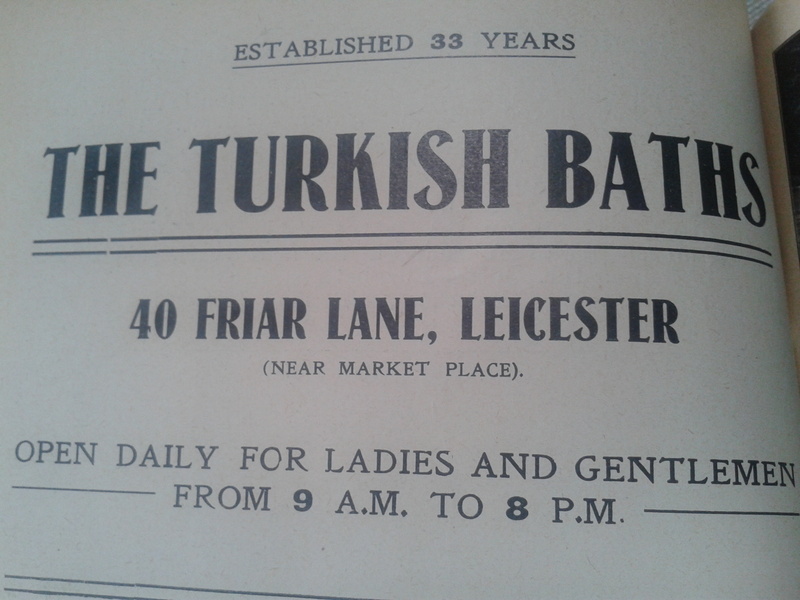 However, it looks as if we had more than one lot of Turkish baths in Leicester. Here’s a photograph of New Street in 1955.